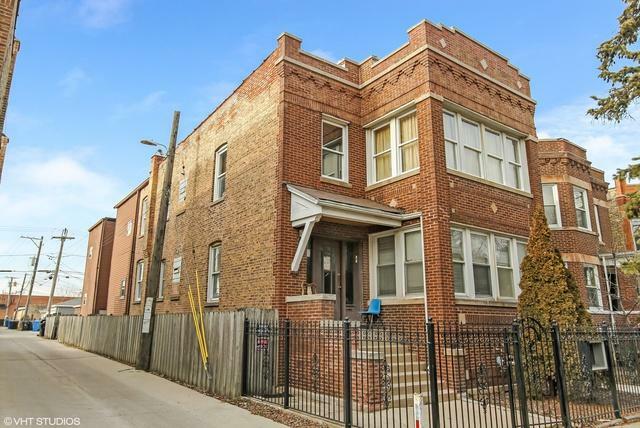 Very well maintained brick 4 unit in Logan Square. 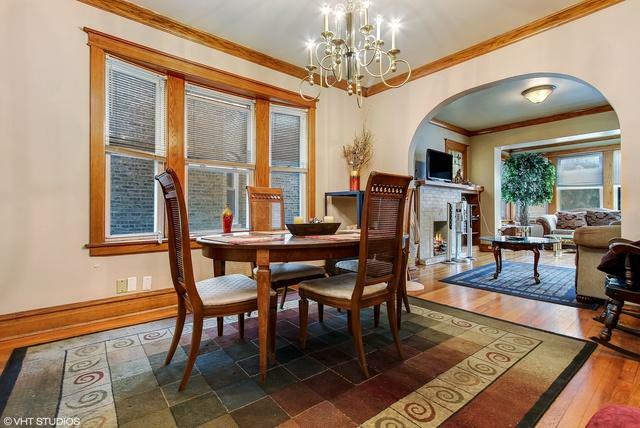 Extra wide long lot with separate dining/living rooms in each apartment. Units consist of two 2BD/1BTH and two 1BD/1BTH. All 1beds can be converted to 2beds. 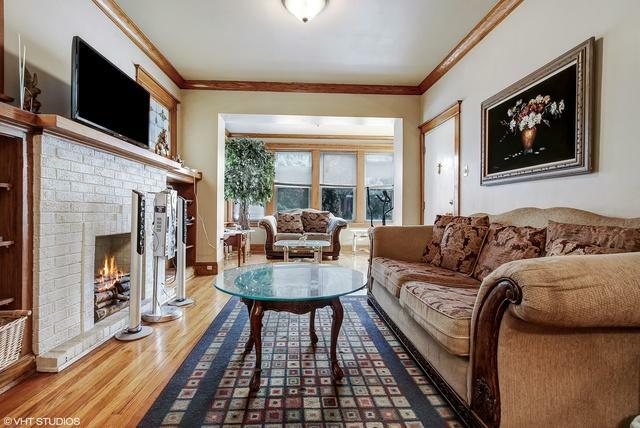 Great size bedrooms with closets and hardwood floors throughout. All separate utilities. Two unfinished basements with high ceilings, 2 full bathrooms, perfect for duplexing. 3 car garage. 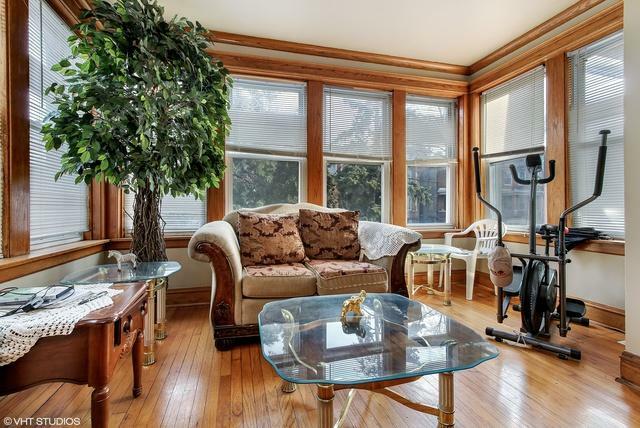 Walking distance to Metra, Mozart Park, Pipeworks Brewing, restaurants, shopping and more. This is the perfect investment opportunity!